Jim Morris is President of The Alternative Board in the Tennessee Valley / Huntsville, Alabama region. He also owns The Clarity Business Group, LLC, a general business consulting and advisory firm. 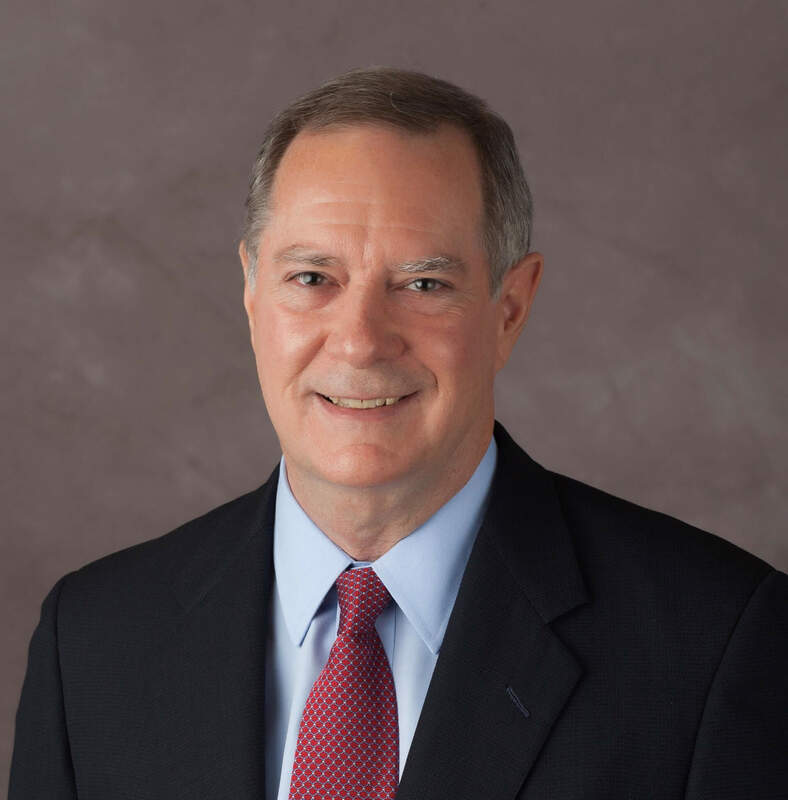 In over 30 years of business leadership, Jim has held top level executive positions with both small and large family owned service and manufacturing companies, as well as large publicly owned international companies. He also has extensive leadership experience in turning around distressed companies. Jim’s experience is in operations, sales, general management, and complete C-level P&L leadership. His career began as an industrial engineer and he quickly progressed to top-level business leadership responsibilities. Jim now operates his own businesses helping business owners reach their potential. Jim has a B.S. degree in Industrial Management from Louisiana Tech University. He is active with the Huntsville and Madison County Chamber of Commerce and has donated extensive time with a local non-profit business start-up and development organization. The Alternative Board, Tennessee Valley has been important in helping me grow my business leadership skills and grow my company faster. TAB allows me to participate with astute business owners in helping them build and improve their businesses. TAB reinforces to me that the best help comes when helping other smart people. Problems get solved in working with Jim and other business owners. Working with Jim Morris as my coach has been valuable for me. He has the great value of insight and business knowledge based on his strong business experience His input and experience is so very important to me and his guidance helps me become a stronger, more strategic thinking business owner. I appreciate all the help Jim and my Board provides and really find our monthly board meetings to be very productive and enjoyable. revenue, reduced my liability, and helped me deal with human resource issues much more effectively. I am better positioned to grow my business and make choices that I couldn’t do as easily as in the past.